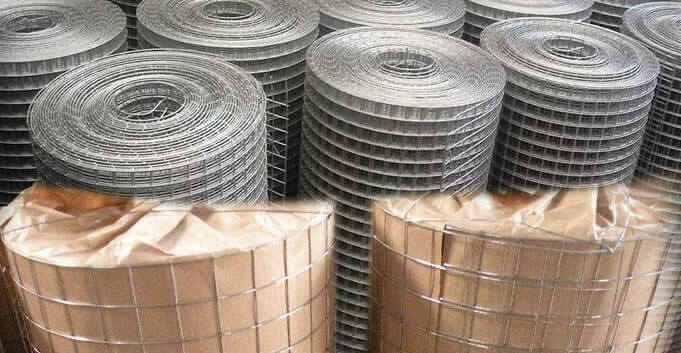 Hardware wire cloth is suitable for various industrial screening or fencing uses. The holes can be rectangular or square. Surface treatment can be hot dipped galvanized, vinyl coated or black steel. The hardware mesh is mainly used for window and door insect screening, chicken coops, rabbit netting, tree guards, drains covering sheet, gutters mesh grid, sifting screen cloths, machine shielding netting and other fencing uses. Common Mesh Opening : 1/2" x 1/2" , 1" x 2", 1" x 1", 3/4" x 3/4", 1/2" x 1/2", 1/2" x 1",1/4" x 1/4" , 2 " x 2", 3/8" x 3/8". Wire gauges: 16,17, 23, 24, 25, 26. Welded Hardware Cloth Euro Garden Fencing. 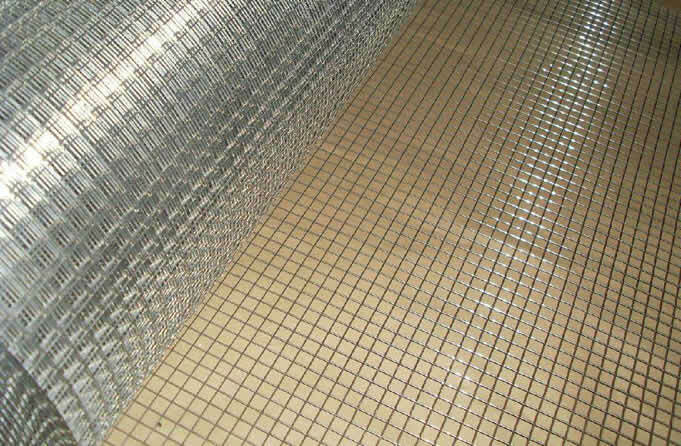 2x2 1 inch galvanized welded mesh for sifting, screening and seperating. Hot dipped galvanized hardware cloth has stronger and durable surface over the electro galvanizing, and it costs a bit higher. Vinyl coated mesh is supplied in more beautiful and multicolors compared with traditional black mesh cloth, galvanized ones. 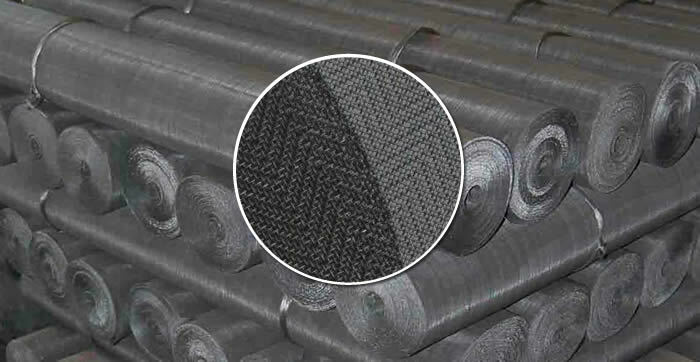 This wire cloth is made of galvanized wire or redrawing galvanized wire then vinyl coated to achieve better corrosion resistance. Packing: Wrapped in waterproof paper in rolls. Then in cartons or in pallet.